Ron Howard directed Solo: A Star Wars Story, and had a great response from fans – even if the wider box office results weren’t what LucasFilm would have been hoping for. Now, in a new interview, he’s been asked if he would come back for another movie. “I had a great experience with [Solo],” he told Metro. For now, his family still has a hand in the galaxy far, far away – as Ron’s famous daughter is helming an epsiode of The Mandalorian. “My daughter Bryce [Dallas Howard] is thrilled. She’s been announced to be directing one of the new episodes of the series headed by Jon Favreau,” he beamed. “She’s having a great experience. So I’m kind of living through it again through her. Ron Howard previously defended Solo from its naysayers, saying he has no regrets. “This movie did really well for me,” he told TMZ. “I had a great time. Projects such as a Boba Fett spin-off and an Obi-Wan Kenobi movie are also believed to have been binned. However Favreau’s series is full steam ahead, with Taika Waititi also among the directors. 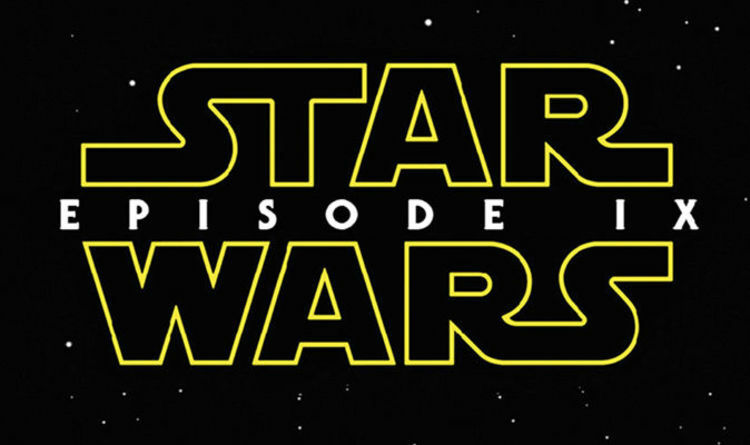 Star Wars Episode 9 is released at the end of next year and will mark the end of the Skywalker saga. It’s currently in production in the UK and Jordan.